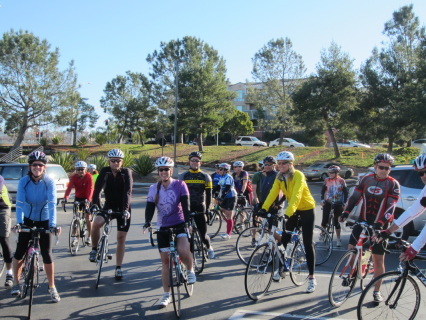 Join Cycling Adventures for an afternoon of cycling, socializing & FOOD! Ride starts and ends at California Pizza Kitchen in Solana Beach. 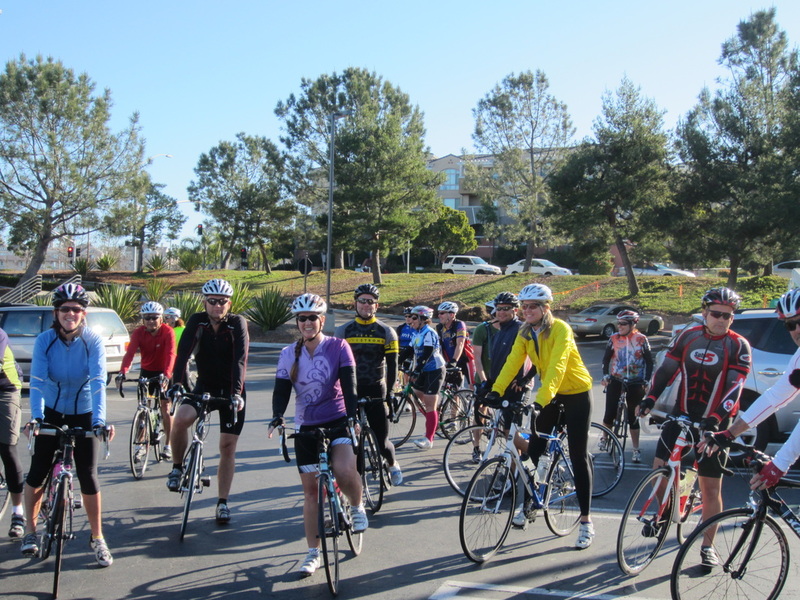 Ride meets at California Pizza Kitchen @ 9:00 am. Plenty of parking is available in the back lot and parking structure. Dont forget a change of clothes so you can stay a while.